Mateo Bus Hire transport services in Malaga provides film bus services for film, televsion and photography shoots in Costa Del Sol and Andalucia, airport bus shuttle and transfers, also national and international trips, including coaches adapted for people with reduced mobility, as well as buses with VIP interiors for the most demanding clients. 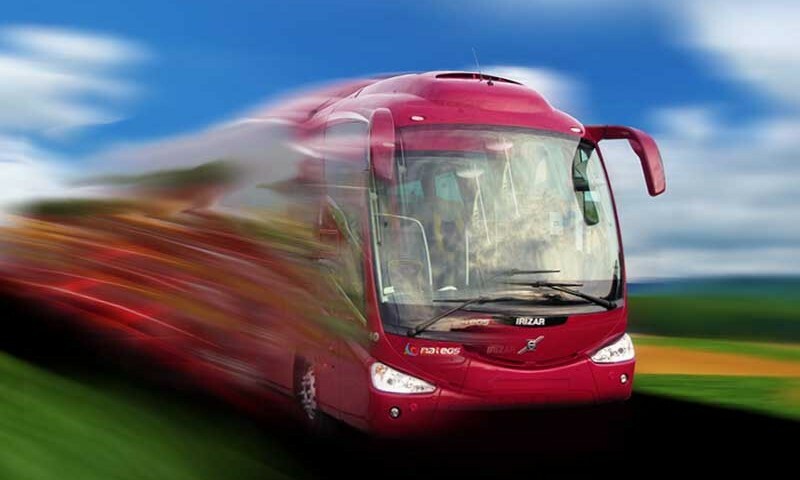 We have a large fleet of coaches and minibuses equipped with the latest technology to offer a service of maximum quality and safety. We offer a unique service of Shuttle or Transfers at national level, making the transport by bus from Malaga Airport, María Zambrano Train Station, Puerto de Malaga to the door of your hotel or another city, through our transfer service from Malaga Airport Costa del Sol (AGP) performed any day of the year, 24 hours a day, so you do not have to worry about the day and time of arrival or departure. 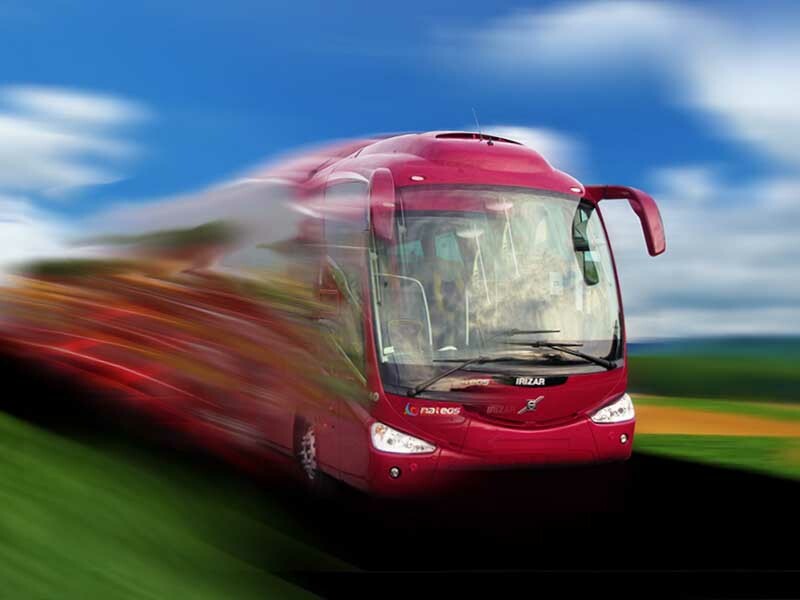 For over 40 years we have been running a fully customized bus rental service to meet the specific needs of the client with the best proposals to make your trip a comfortable and safe experience. Our coaches have a daily cleaning maintenance, a periodic mechanical inspection and rigorous technical inspections to provide an optimal safety condition in our fleet of buses and minibuses Malaga.